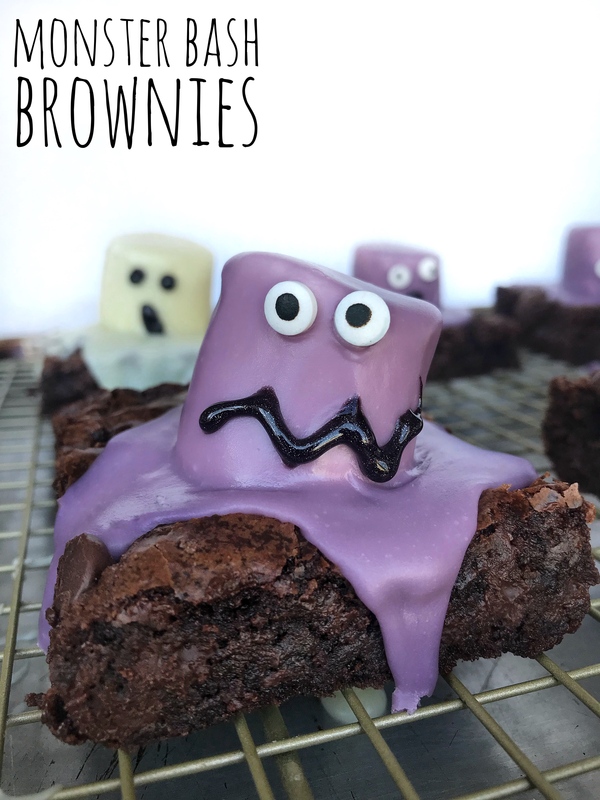 Looking for something festive to make for Halloween this week? We’ve go you covered! 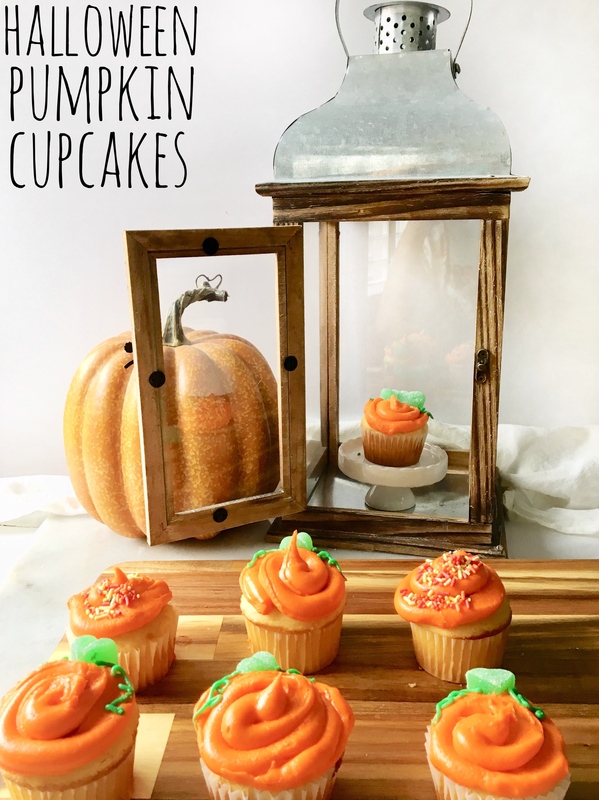 We rounded up all of our Halloween treats up into one post so you can easily find them!